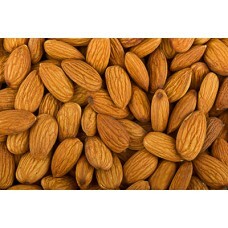 Almonds, Natural Whole. 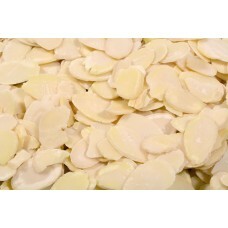 Select from Half Pound, or 1 lb. 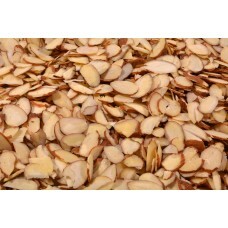 Almonds, Blanched Sliced. Select from Half Pound, or 1 lb. 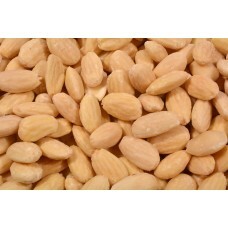 Almonds, Natural Whole. 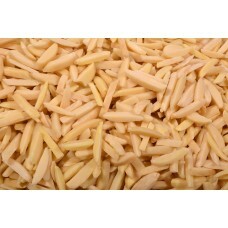 Select from 1 lb.